The 3rd annual beer festival (now named KingsBeer Festival) run by the Dartmouth Steam Railway and River Boat Company. If you travel to the festival via the steam train (valid, on the day ticket must be shown) then entry is free! A week of events with live music, fireworks and different events for all ages. With a carnival and lantern parade at the end of the week. Visit www.kingsbridgefairweek.co.uk for information on the full programme of events. Totnes Show attracts thousands of visitors, young and old and there is something for all of them! This year they have exciting demonstrations, displays and parades in the main ring. Building on the popularity of previous years the Acoustic Music Stage will run again with a variety of local talent to be enjoyed. Elsewhere on the showground watch out for the sheep, cattle, horses and show jumping classes where there is stiff competition for trophies and honours. Other animals to be seen include poultry, rabbits and dogs. The Inn Theatre Company presents William Shakespeare’s “Romeo and Juliet”. 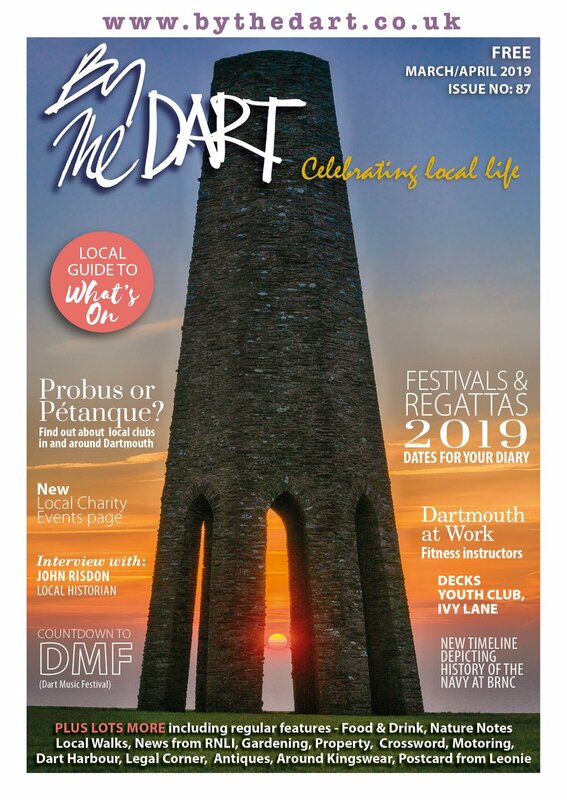 As usual, it takes place in the open air at Dartmouth Castle (and in St Petrox Church if wet). Tickets are available from the Dartmouth Tourist Information Centre (01803 834224) and online via www.theinntheatrecompany.co.uk. Regatta Week transforms Salcombe bringing a carnival atmosphere with fun things to do and watch on and off the water. Last year events included sailing, air displays, processions and fireworks, parachuting teddies and fancy dress competitions and even a sandcastle competition for the kids. For a whole week events are themed on or around the town’s relationship with the sea and there is always something for everyone to enjoy. Torbay Steam Fair celebrates its 30th Anniversary this year and what started as a small one day static display of Steam and Vintage vehicles in a field off Berry Head in Brixham has now grown to become one of the largest events in Torbay. The show now encompasses all forms of Steam – from the agricultural engines used by farmers to the majestic and ornate Showman’s Engines of the vintage fairgrounds and all things in between and in all sizes. If steam engines are not your thing there is so much more to do and see – from Vintage & Veteran Cars, Motorcycles, Tractors and Commercial Vehicles and Military Displays to Models & Crafts, Children’s Entertainment, Refreshment Tents and Live Music – the list goes on. 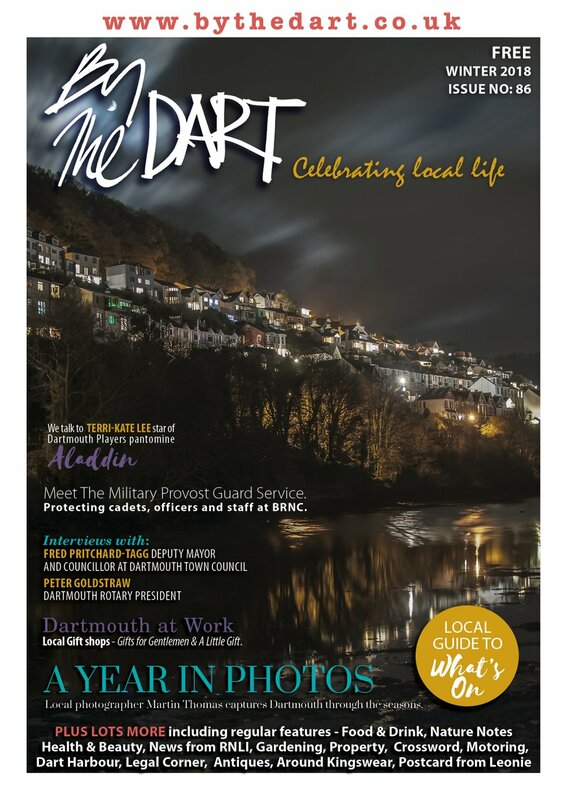 Totnes Carnival features traditional events throughout the week – children’s fancy dress, 5-A Side football and the challenging but fun ‘Odd Object Competition’. Grand Carnival Procession on Saturday 20th August. Paignton Regatta is a good old-fashioned week of traditional seaside fun, mainly taking place on and around Paignton Green. Now in its 169th year see www.facebook.com/paignton.regatta for more information. 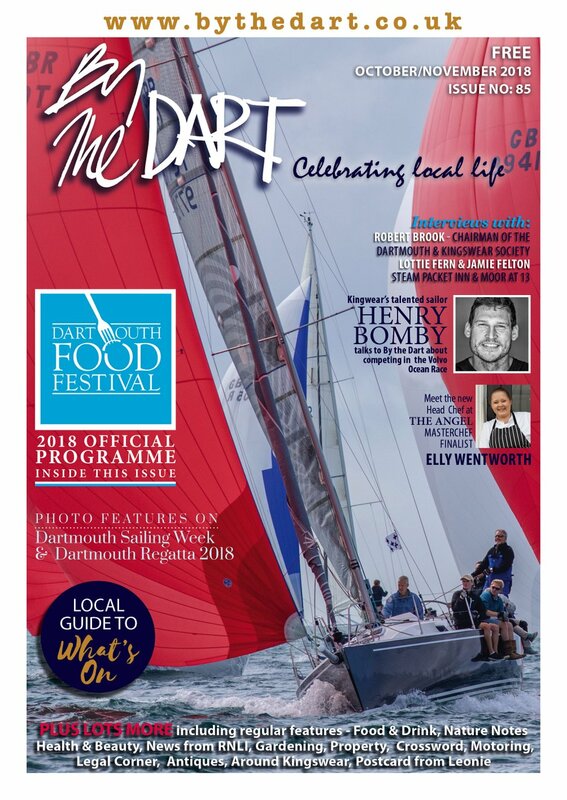 Dartmouth’s premier event – more information on the official regatta website - www.dartmouthregatta.co.uk. Rowing and sailing events, the Red Arrows, air displays, the Regatta Ball, the famous fireworks, competitions, tug of war; the list of activities is endless.